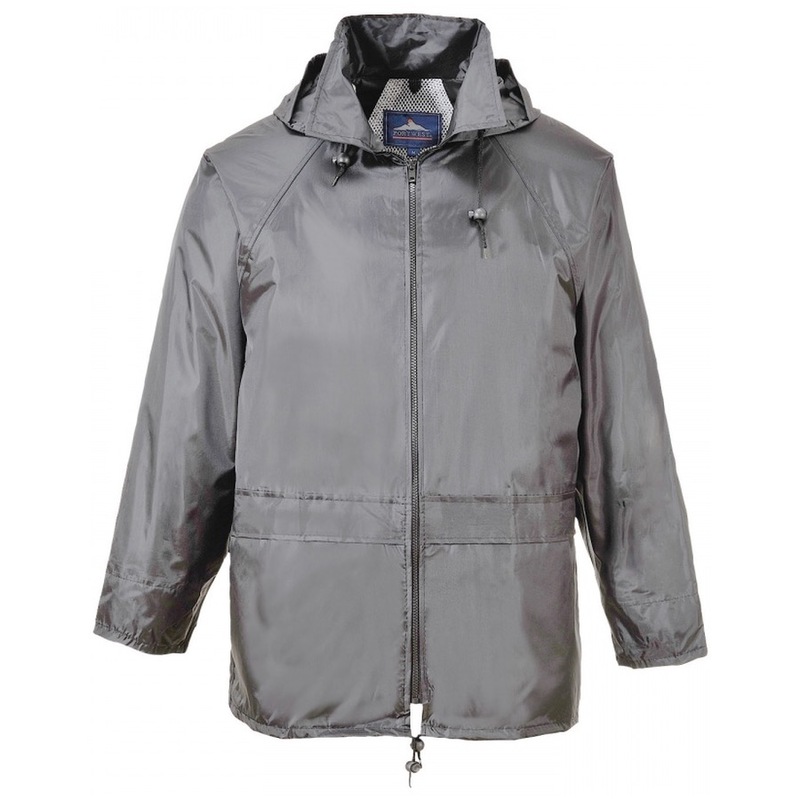 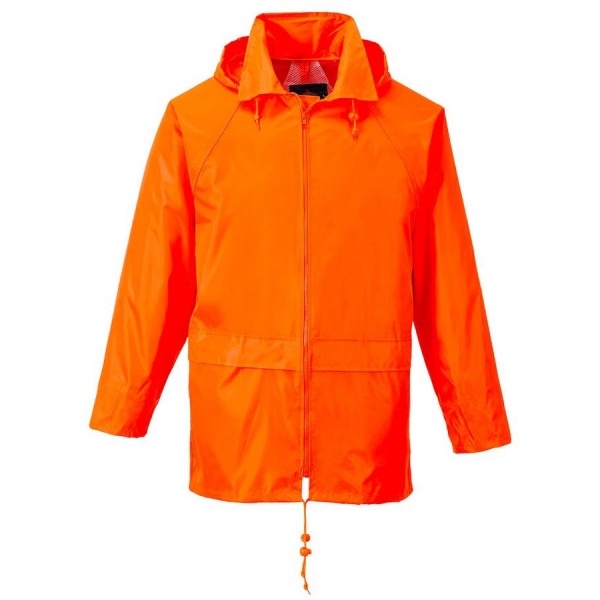 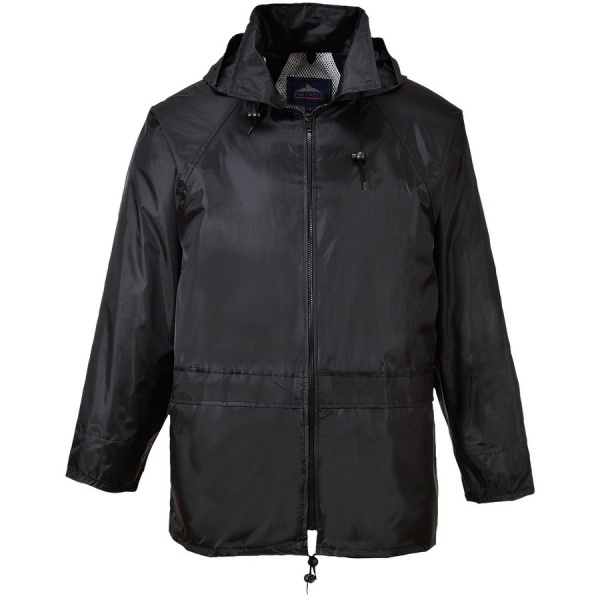 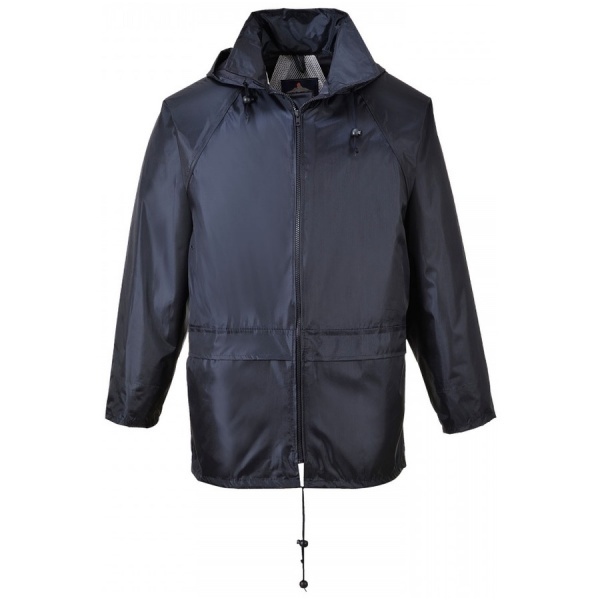 The Portwest S440 is designed to be worn in foul weather conditions, the Classic Rain Jacket is not only practical and durable, it offers exceptional value for money. 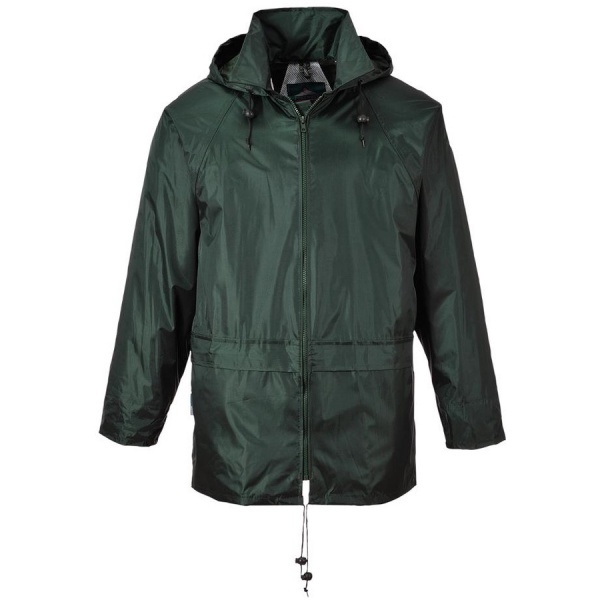 Easily rolled up and stored for when the wet weather arrives. 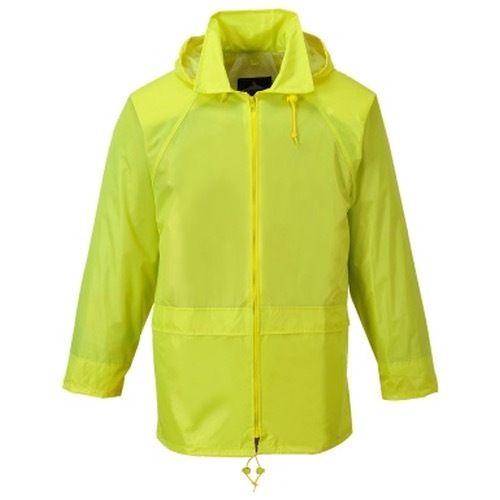 Available in a wide range of colours, wearer satisfaction is guaranteed.